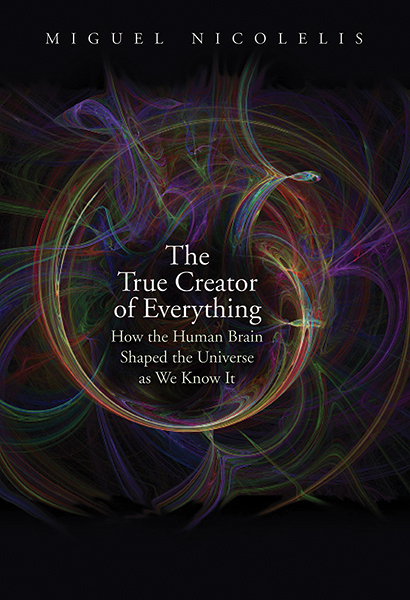 Renowned neuroscientist Miguel Nicolelis introduces readers to a revolutionary new theory of how the human brain evolved to become an organic computer without rival in the known universe. Nicolelis undertakes the first attempt to explain the entirety of human history, culture, and civilization based on a series of recently uncovered key principles of brain function. This new cosmology is centered around three fundamental properties of the human brain: its insurmountable malleability to adapt and learn; its exquisite ability to allow multiple individuals to synchronize their minds around a task, goal, or belief; and its incomparable capacity for abstraction. Combining insights from such diverse fields as neuroscience, mathematics, evolution, computer science, physics, history, art, and philosophy, Nicolelis presents a neurobiologically based manifesto for the uniqueness of the human mind and a cautionary tale of the threats that technology poses to present and future generations. Miguel Nicolelis is the Duke School of Medicine Distinguished Professor of Neuroscience and Duke University Professor of Neurobiology, Biomedical Engineering, and Psychology and Neuroscience. In 2004, Scientific American elected him as one of the twenty most influential scientists in the world.